superintendent for the Great Neck Public Schools in nearly a century. Education isn’t something Dr. Teresa Prendergast takes lightly. As the new superintendent of the Great Neck Public Schools and the only woman to hold this position in almost a century (Elise M. Gignoux served from 1922 to 1924), this is the latest stop in a journey for the first-generation offspring of immigrants that began with the Bronx native’s childhood dream of always wanting to become an educator. 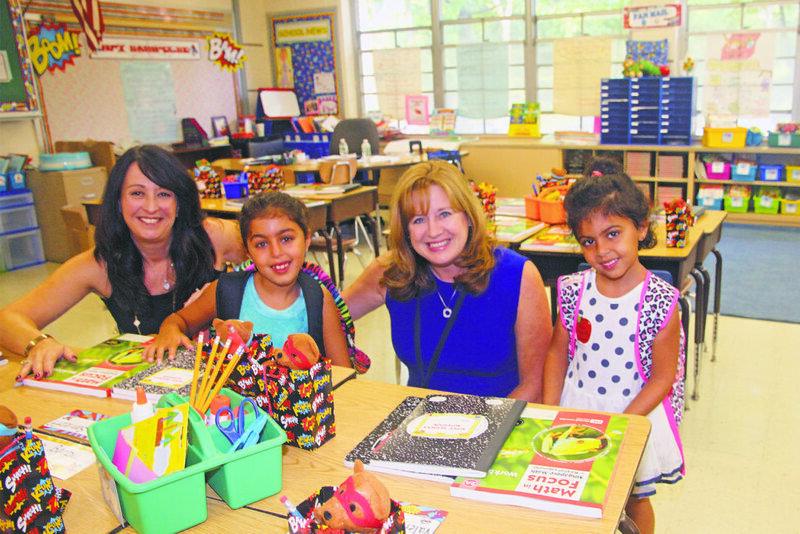 school, the superintendent visited the John F. Kennedy Elementary School. 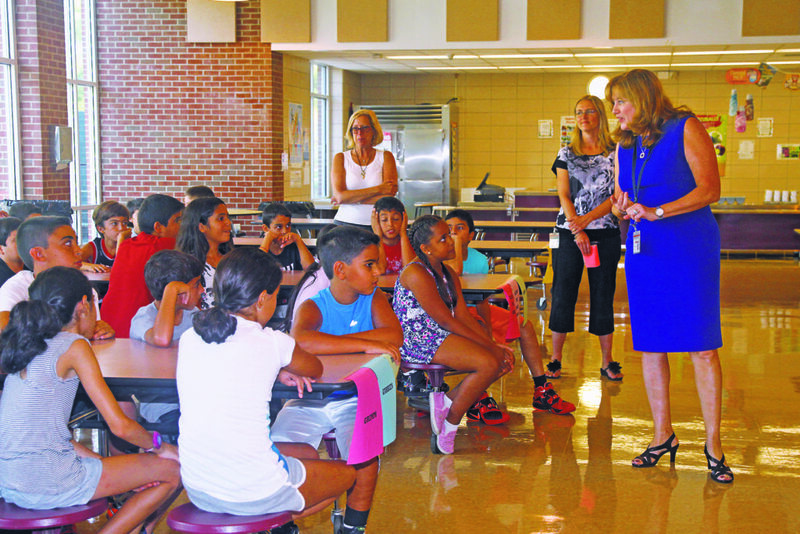 An educator since 1987, Prendergast ascended to her current position as Great Neck Public Schools superintendent after serving as assistant superintendent for curriculum and instruction for the Garden City Public Schools, a position she held since 2006. Her education résumé begins almost three decades earlier, when she earned her bones as a math teacher, dean of students, assistant principal and teaching dean while earning her master of science degree in mathematics education, grades 7 to 12 at CUNY Lehman College and doctor of education in educational administration and bachelor of science in elementary education from St. John’s University. The Bronx High School of Science alum spent the first seven years of her career learning the ropes while working for the New York City Board of Education, initially as a mathematics teacher and then as the sixth-grade dean of students in District 29Q Susan B. Anthony Intermediate School 238. 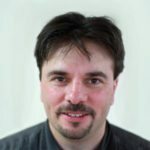 From here, there were stops in the Hewlett-Woodmere and Lynbrook Public School Districts. All along the way, Prendergast’s passion for education found her seeking out knowledge from an array of mentors who have helped her become a more well-rounded educator. 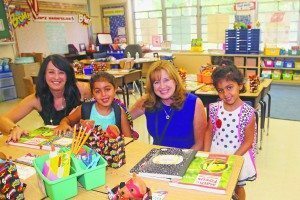 She cherishes those experiences and credits them with helping her end up as Great Neck’s captain of education. 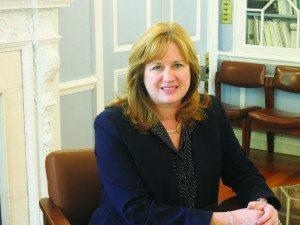 Even though Prendergast’s appointment as Great Neck Superintendent was officially in July, she’d spent the months before and after that coming around and familiarizing herself with the lay of the land and getting to know district staff and parent groups so they could get a better sense of who she is. 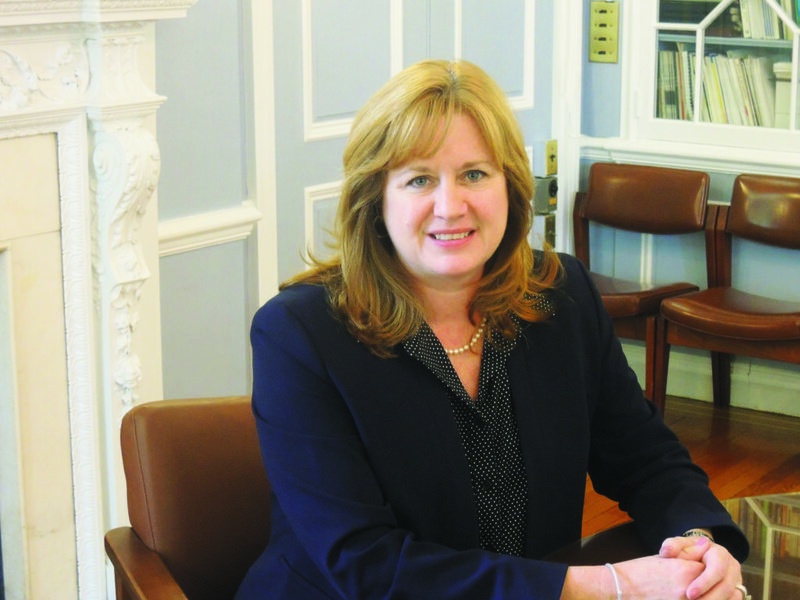 And while she has an enormous task ahead of her in terms of maintaining Great Neck Public Schools’ reputation for educational excellence, Prendergast is very humble in her approach to her appointment. Prendergast minces no words in relaying the pride she has in being allowed the privilege to steer the educational ship that is the Great Neck Public School District. To read our beautiful Great Neck Magazine, click here.